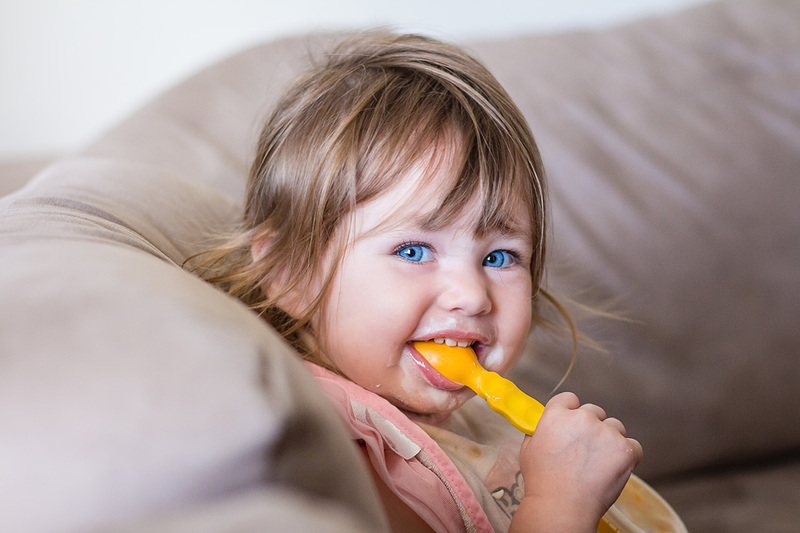 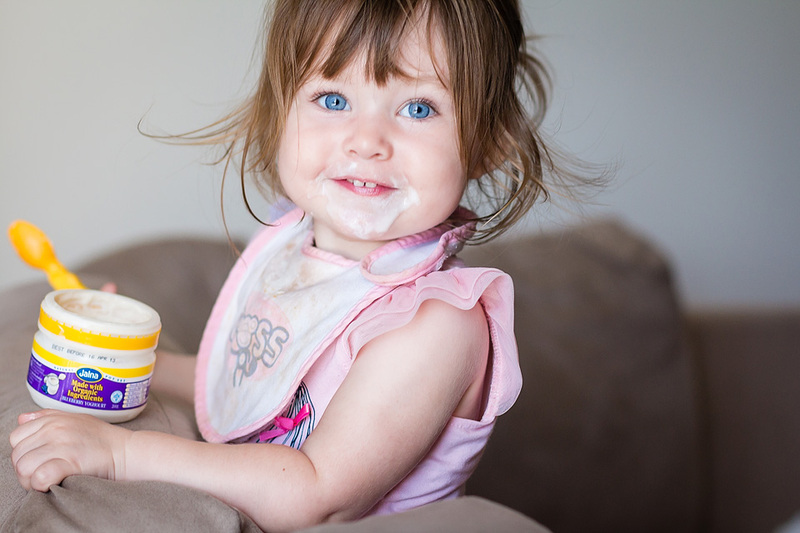 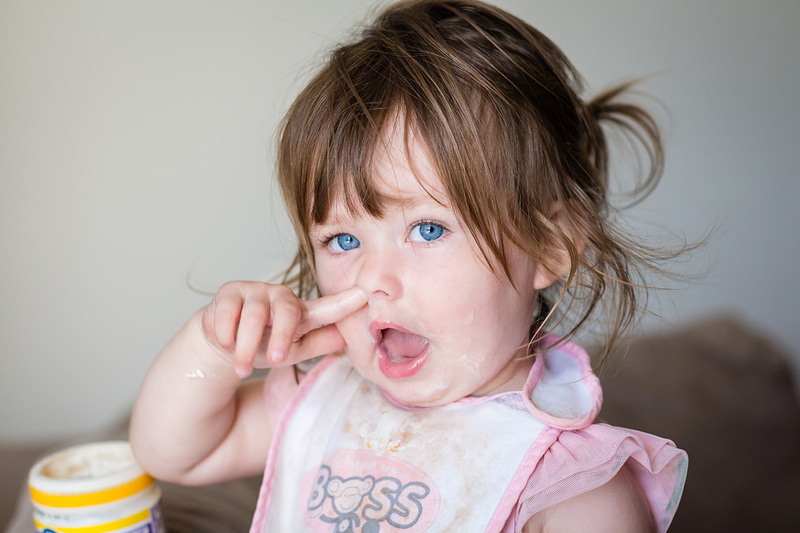 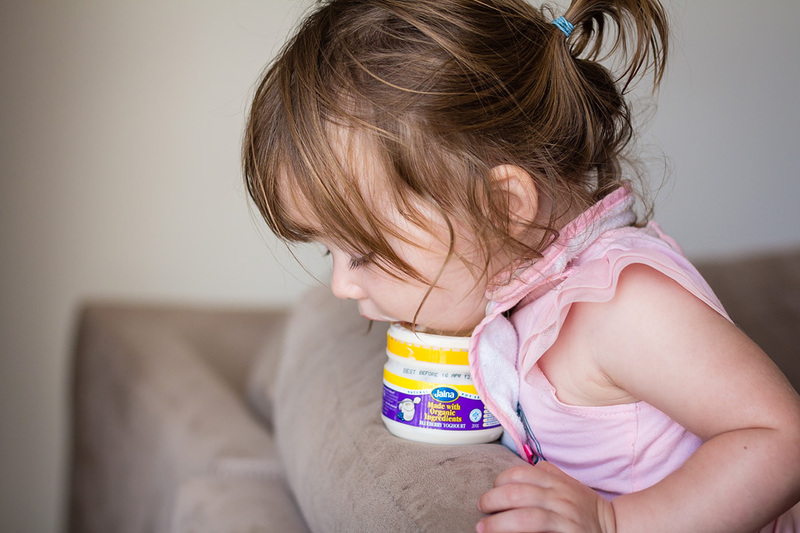 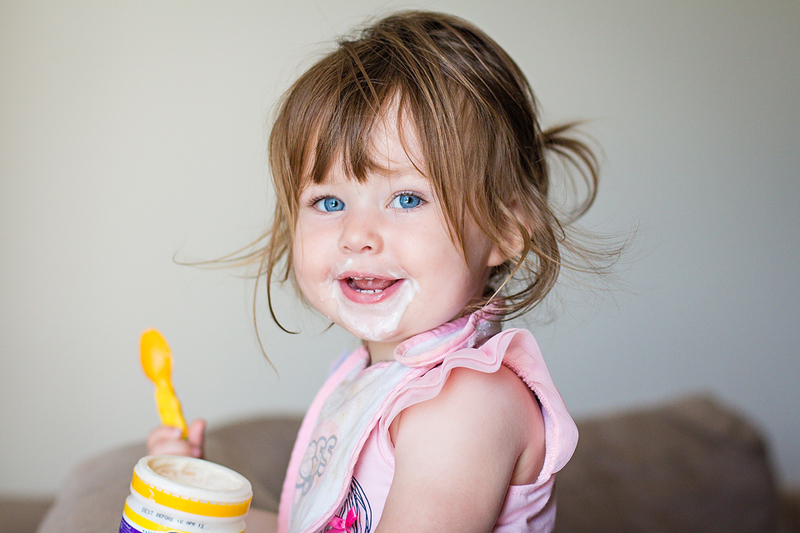 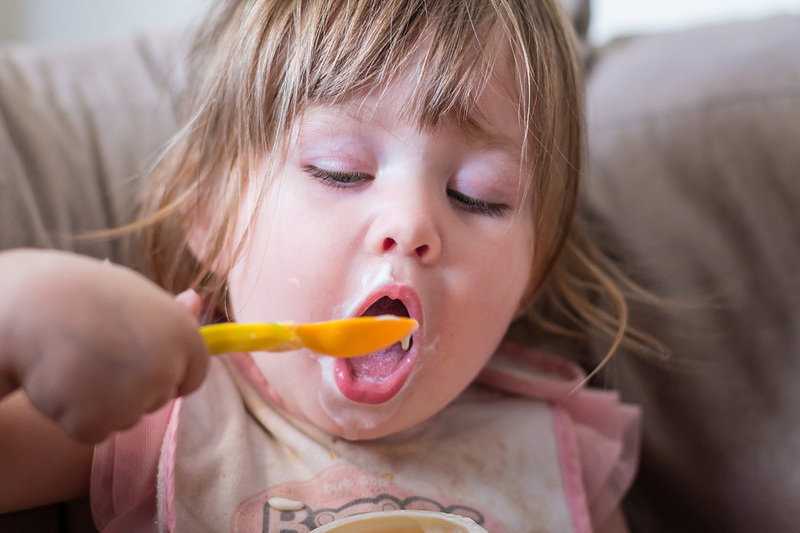 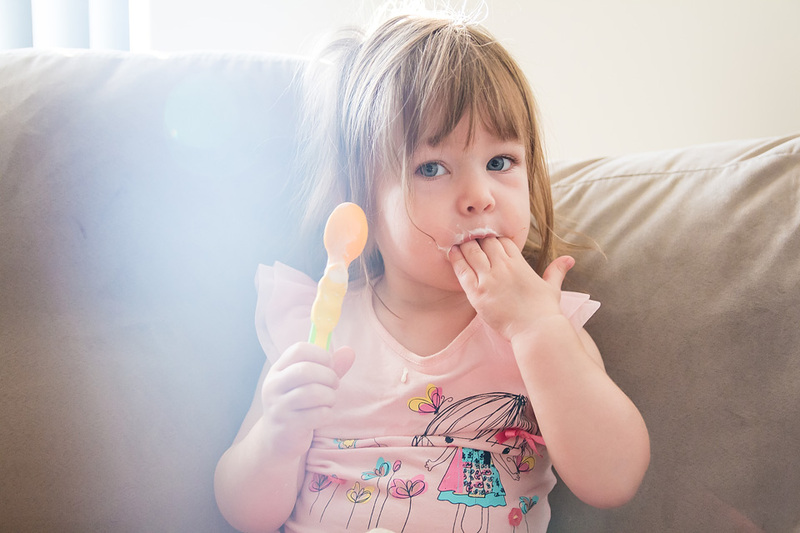 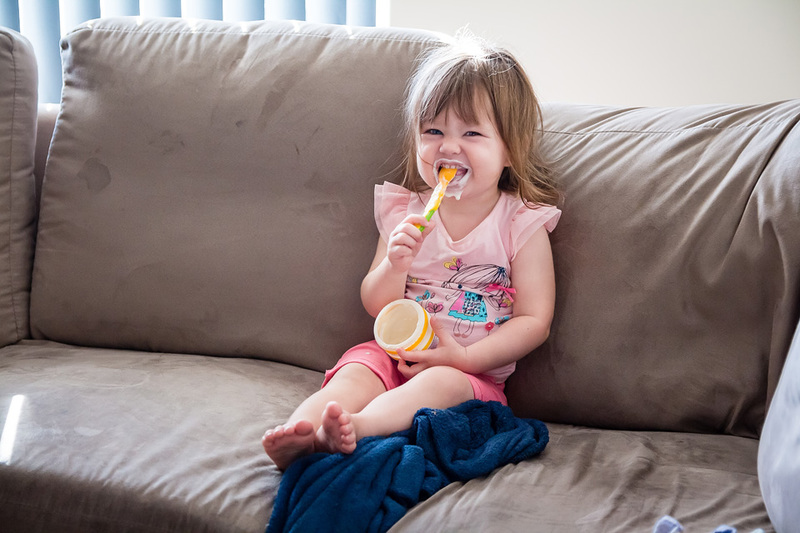 She might be a typical fussy toddler but you can always rely on yoghurt to be a winner. 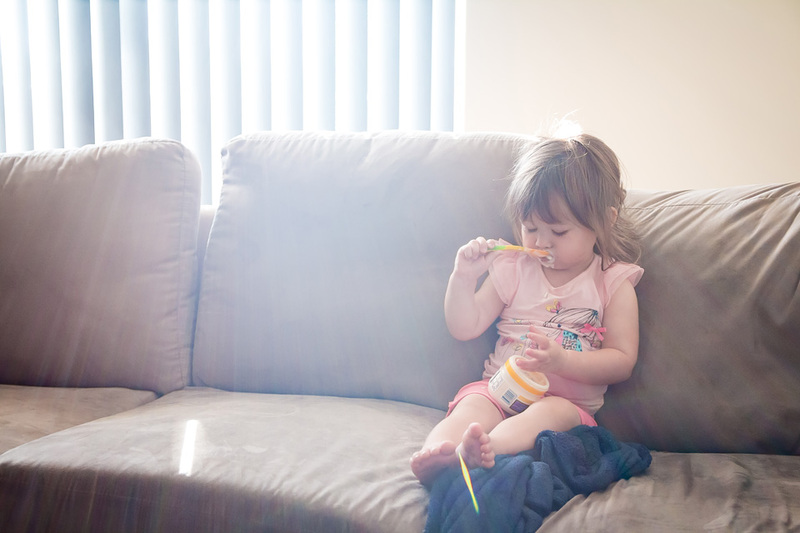 Why do kids love yoghurt so much?? 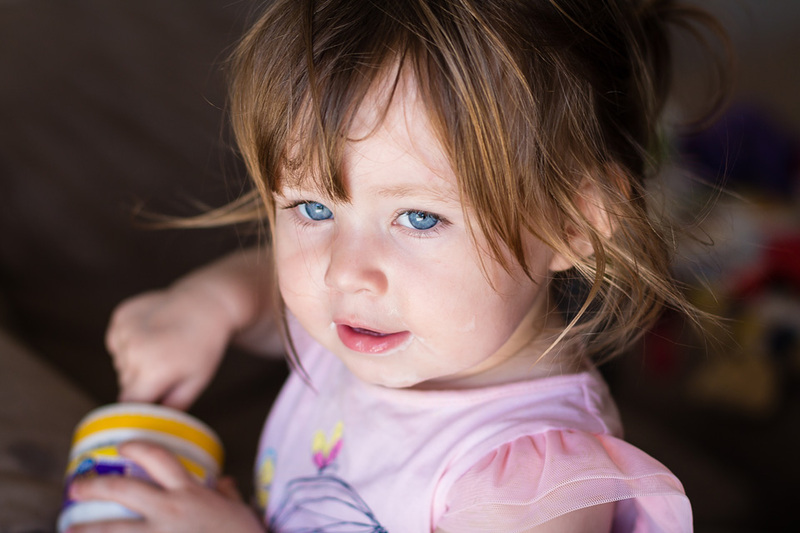 These photographs are incredibly beautiful. 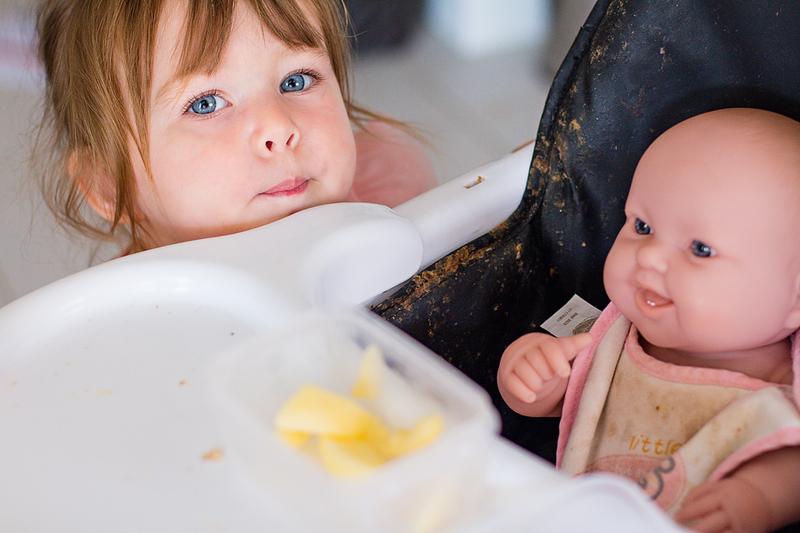 I love how you have captured her antics.